Well written and a little too close to home for me. It’s like one of my favorite TV programs, “Lie To Me”. I appreciate the ending with the Four-Way Test. It does cover all communications. Interesting topic. I really enjoyed reading this post. Alot of it makes sense. It is true that we dont think most of the time about the factors causing us to behave or think in a certain way that we do. 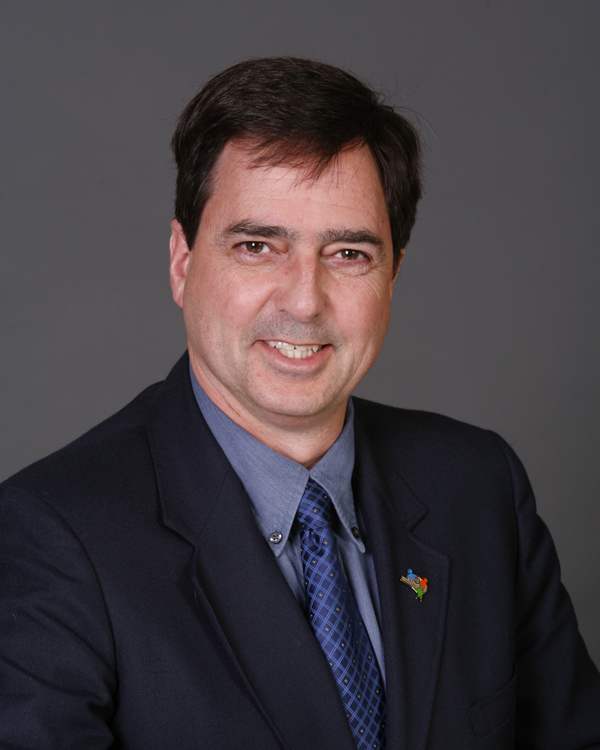 The 4-way test is definitely a great option to attempt to solve this issue. Thanks for sharing! Thanks for your comment. 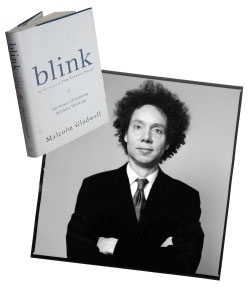 I read Blink last year, but I’m re-reading it now and it’s interesting how much of it applies to Social Media. 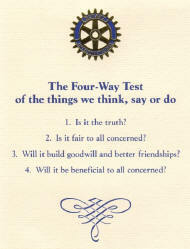 I wouldn’t be in Rotary if it weren’t for the 4-Way Test. It is a hard philosophy to follow in business and not all Rotarians follow it, but it is such a positive affirmation of life and relationships.